Three recent converging trends - a steady rise in new debit card accounts, an increase in large scale data breaches, and the October 2015 fraud liability shift - have created an unprecedented demand for new and replacement cards. For financial institutions, this presents a significant growth opportunity. MagTek's instant issuance and retail banking solutions help banks and credit unions capitalize on these changes and maintain top-of-wallet without disrupting day-to-day business. Our comprehensive line of products and services empowers financial institutions with greater efficiency, enhanced security, and cutting edge customer service. "It's those little things we can do to make our members feel special." Equip your branch from the back office to the teller line with cloud-hosted or in-branch software and hardware for instant card issuance and personalization, PIN and re-PIN, cardholder authentication, check scanners, card readers and turnkey mobile point-of-sale solutions. See below how we're helping institutions achieve stable growth in a world of rapidly changing technology and regulations. We can help you find the right technology for your branch and retail banking needs. When you're ready to get started, give us a call. Earn top-of-wallet placement with instant issuance. MagTek's instant issue solutions give you the power to put personalized and ready-to-use credit and debit cards in the hands of cardholders on the spot, eliminating both the 7-10 day wait time and the risk of lost PINs or cards in the mail. "Getting a card into a member's hands that quickly puts that card at top of wallet, and gets revenue flowing." Our solutions have been known to produce a rapid increase in activation rate and interchange revenue, and at the same time reduce expedited shipping expenses for emergency card replacement while avoiding disruption to overall business. Along with fast card replacement comes the need for an efficient and reliable re-PIN process. MagTek's advanced PIN technology lets you transfer the cardholder's current PIN from a compromised card to a newly created instant issue card in just minutes. This helps you expedite the card re-issuing process, while allowing customers to select their own PIN number privately and securely. Speed teller lines with an in-branch, bank-of-the-future experience. Mobile teller ID and PIN verification create a smooth workflow and increase efficiency for service representatives attending to cardholders around the branch or as they walk through the door. This speeds customer lines and promotes a positive customer experience. MagTekâ€™s secure mobile PIN devices are designed with a straightforward and reliable user interface, making them a perfect solution for mobile cardholder authentication. The true benefit of automating technology is that it creates more time for your teller line to engage with cardholders and deepen those relationships in a way that distinguishes your brand. It means more time to empower your business account holders with payment card acceptance at their store or with a mobile point-of-sale solution. We already work with most major processors and our payment devices are certified with multiple POS systems, making for smooth implementation and easy distribution. Your small business owner clientele may also benefit greatly from remote deposit capture services. 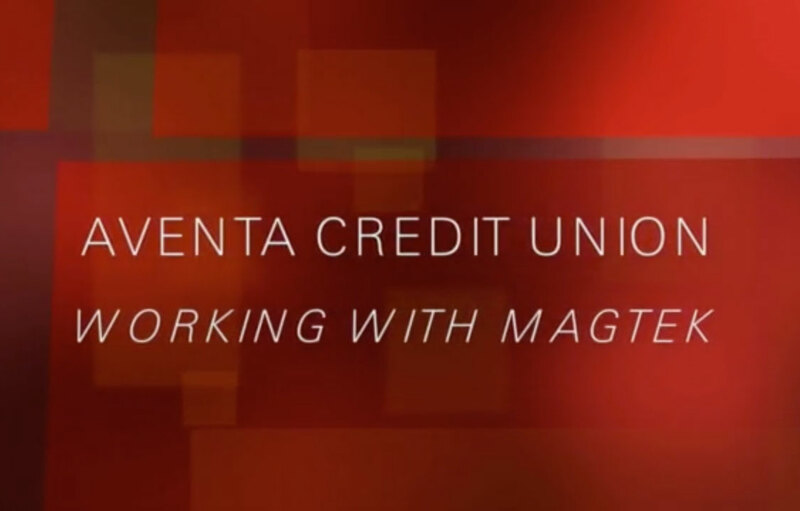 MagTek check scanning and imaging devices allow both banks and their retail cardholders to reduce fraud and maintain transaction integrity while saving time, money, and paper. Speak with a sales rep to learn more about our solutions, get pricing info and order products. Send me product updates and offers. Please wait while we're sending your request. We've received your request and a member of our Sales team is working to contact you as soon as possible. Check your email for a confirmation message, and let us know if you need to correct any of the contact info submitted. Talk to you soon and thanks again for your interest in our products! © 2019 MagTek, Inc. All Rights Reserved.